Welcome to MG Eclipse! Below you will find the Creed of Eclipse, the rules we follow to ensure a fun and friendly environment for all.  We are an ACTIVE halo clan that holds seasonal leagues, tournaments, game nights, giveaways and more! If you would like additional information or would like to join please send a request to join the Spartan Company and follow the link below to our application. Application <------ You must complete this form if you would like to request to join MG Eclipse. RESPECT: Respect your fellow clan members and also expect to be respected. COMMITMENT: Commit to being active both in the chat and in the game with practice, game nights and just playing together. RELATIONSHIP: Build relationships with fellow members. We are not here just to find matchmaking partners, we are here to have friendship. ENCOURAGEMENT: We should always strive to encourage eachother in all ways but specifically in following the creed. 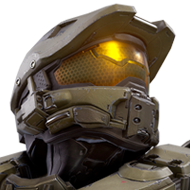 Is THEE most active clan in Halo 5.